There is also an American made version still in production. The standard first came into production in 1995 in Candy Apple Red. Colours were added so it was also available in Black, 2 Colour Sunburst, Vintage Blonde and Vintage White. In 1999 it was again Candy Apple Red only which was the case right through to 2017 when it was discontinued. Pickguard 8 screw single ply white plastic. Note These are the specs as at the end of the model. Some minor differences may have occured over the long period of the life of this model. What is certain is that as well as the colours the body wood was different in the earlier models. The body would have been poplar until around 2000 and the 2 colour sunburst was poplar with Ash veneer front and back. This is essentially a Classic Series 60s guitar with some modifications. Produced from 2001 to 2009. This guitar is one of several John 5 models. In addition to the 2 MIM versions there are custom shop and Squier versions. This guitar was available from 2005 to 2009. The three a side tuners provide plenty of space between the nut and the tuners to bend the strings by pressing them above the nut. 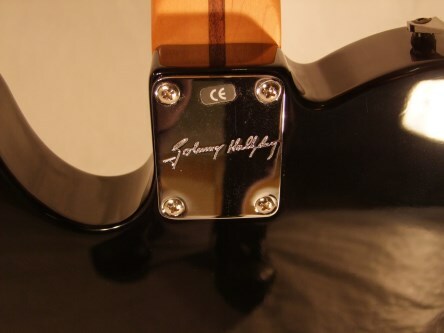 This guitar also known as the John 5 HHH Telecaster was released in 2007 it appears in the 2015 front line but is not in the 2018 offering so was discontinued sometime after 2015. 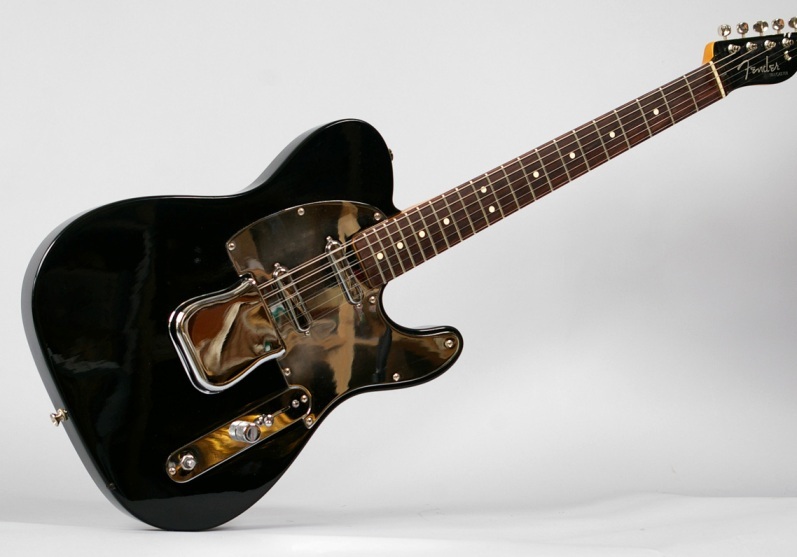 The interesting looking J5 Triple tele deluxe. 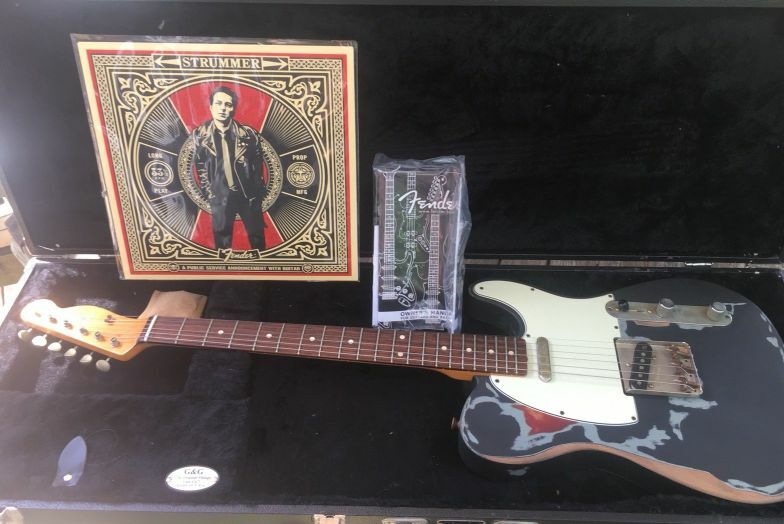 Available from 2005 to 2007 the first 1500 came with stickers stencils and album art by Shepard Fairey the man responsible for the Obey Propaganda Squier guitars. They have a Revolution Rock Neckplate. 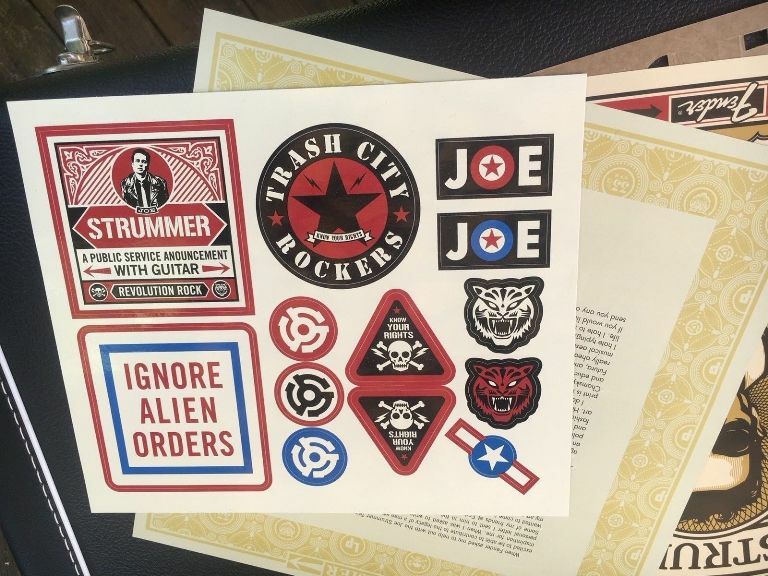 The Joe Strummer and The stickers that came with the first 1500 produced. This really a classic 60 with a changed pickguard, it was a limited run of 200 available in the UK only, announced in 2013 but some didn't reach the shops until 2014. The Slipknot Guitarist's signature model still current he also has a Squier version of this. Launched in 2017 and still available. Limited edition in 2003 sources vary on the numbers some say 300 made some say initial run of 250 with a second run of another 150.